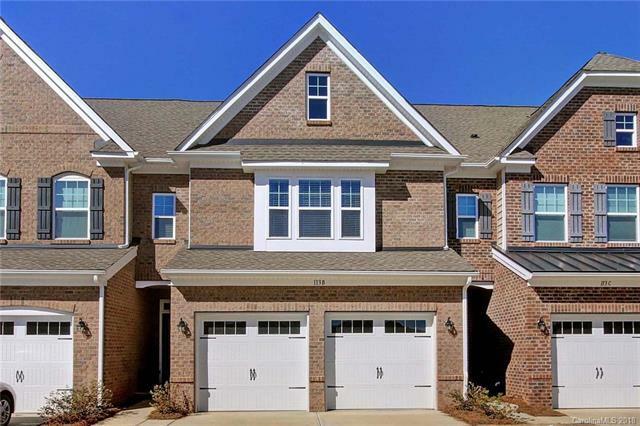 Large, upscale 4 bedroom town home meets all of today's needs: ss appliances, granite counter tops with breakfast bar, pristine hardwoods, open concept, large closets/storage, upgraded lighting, 2nd floor laundry and spacious master bath. But there's more: HUGE master bedroom (approx. 20' x 15'), fenced private patio, finished 2 car garage AND a fantastic 3rd level living space with its own full bath and walk-in closet. This home is surprisingly spacious, has lots of windows and is well planned out. Cul-de-sac location offers room for friends to park, kids to play in the grass PLUS walk to tennis courts, pool/clubhouse and day dock. Enjoy lake living without the yard work! Look no further!